We made this fun St. Patrick’s Day Bento Lunch and my boys really loved this! 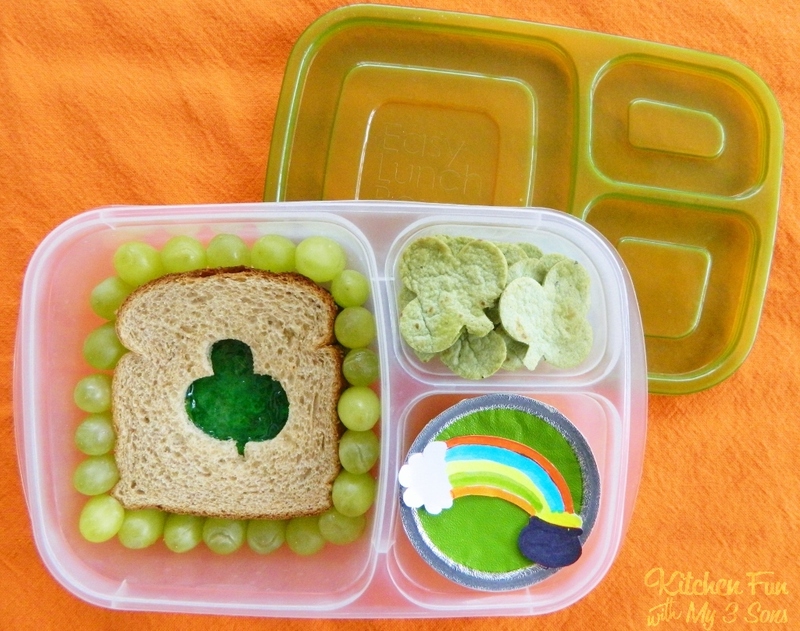 What’s not to love about a Shamrock PB&J, Rainbow Apple Sauce, & Clover Chips! We started out by cutting a clover shape into a piece of bread using a clover cookie cutter. We spread peanut butter on the other piece of bread. We tinted our apple jelly with 1 drop of green food coloring. We added the cut out piece of bread on top for the green jelly to show through. We preheated our oven to 350. We cut out clover shapes from a spinach tortilla using the clover cookie cutter. Spray the clover cut outs with cooking spray on both sides and bake for about 10 minutes. We drew a cloud with a rainbow and pot of gold on a piece of paper and cut it out. We taped it to the of the apple sauce. We cut green grapes in half and placed them around the sandwich. That’s it! We used Easy Lunchboxes to make our fun St. Patrick’s Day Bento Lunch! For all of our other St. Patrick’s Day creations go HERE! Next Post » Kitchen Fun and Crafty Friday link party #56 & Munchkin Giveaway! how adorable! 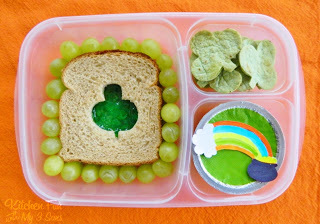 I made a St. Pattys day lunch for my son last year and he loved it! That is so festive.. Nice and cute. I love how you tinted the apple jelly!! Super cute! I've love you to link this up at Bento Blog Network, although the St. Patty's theme doesn't start until the 15th! I'm wondering how many colors the apple jelly could be colored. If red – use it in Feb. and cut out a heart. Isn't apple jelly kind of yellowish? One could experiment with food coloring on it to see which holidays it could be used for. 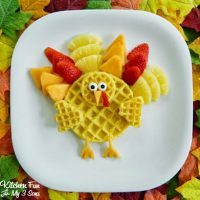 Just too creative – I'm gonna repost this on CafeMom (with credit to you, of course). Popped in from Anything Goes Linky. So cute and healthy too!! 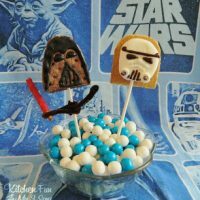 Now I need to make a thematic holiday lunch for Miss C next week! Thanks so much for linking up and sharing. 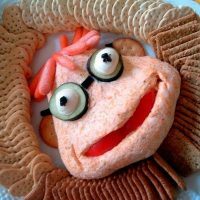 Your snacks are adorable — so many fun ideas to Pin!! you are SO creative Jill. This is adorable! Found you through the Too Cute Tuesday. This is really cute! Love St Patrick's Day we always celebrate with the kids. We have a green eggs and ham tradition each year for breakfast. Love this idea for Lunch. This is so cute! Wish I could my send my little one off with a Bento as great as this! Pinned! Thanks so much for linking up to Two Cup Tuesday at Pint Sized Baker. I look forward to coming back on Monday Night!